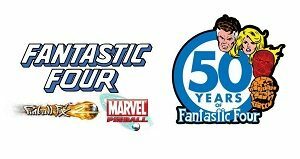 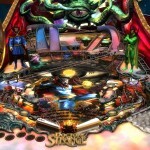 Fans of the popular Marvell Pinball franchise, anxious for a new table, will have their desires satiated soon, as Marvel announced that the Doctor Strange table will be the next to join the collection. 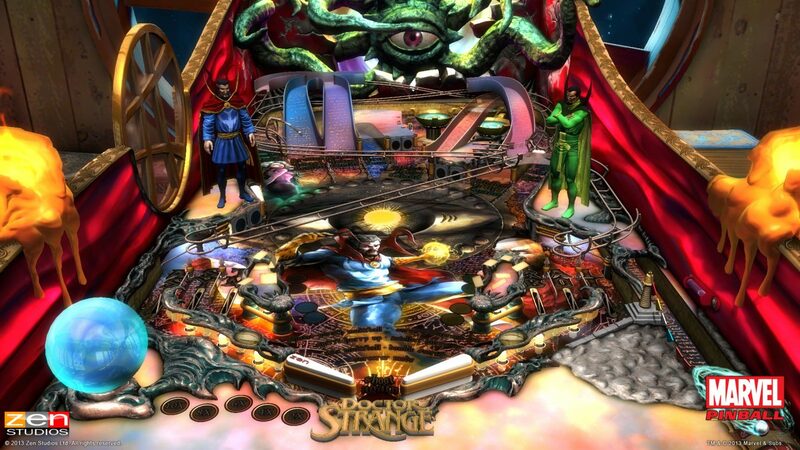 Villains present on the table include Baron Mordo, Nightmare, Dormammu, and Shuma-Gorath. 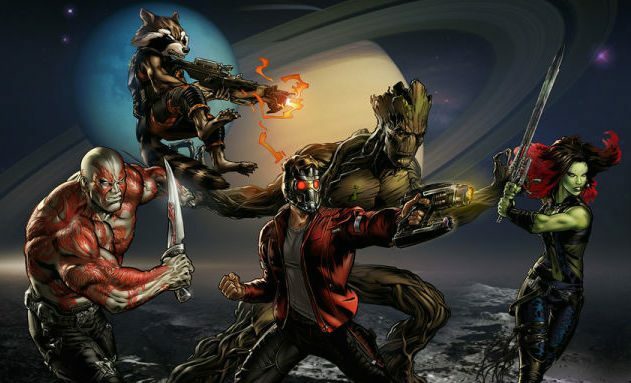 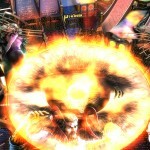 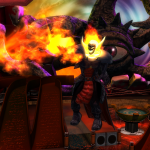 The developers noted that they included Dormammu and Shuma-Gorath almost entirely due to their popularity in the Marvel vs. Capcom franchise. 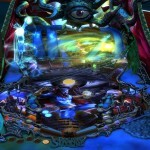 Effects that occur on the table are influenced by Doctor Strange storylines in the comics. 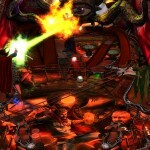 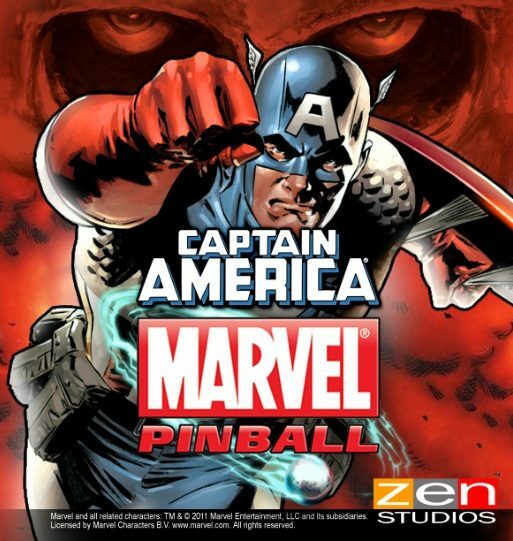 Marvel Pinball: Doctor Strange is being developed by Zen Studios and will be published in December 2013. 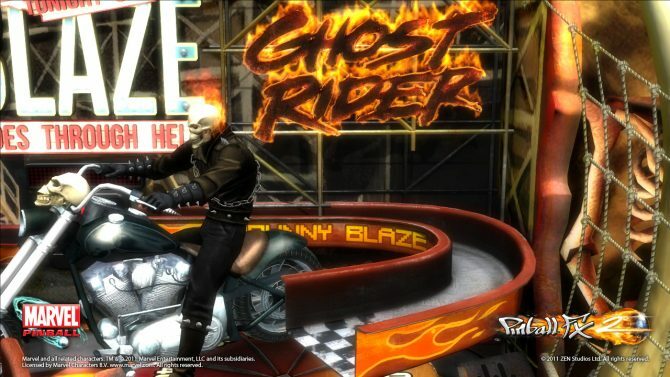 You can check out the table’s trailer below, along with screenshots.